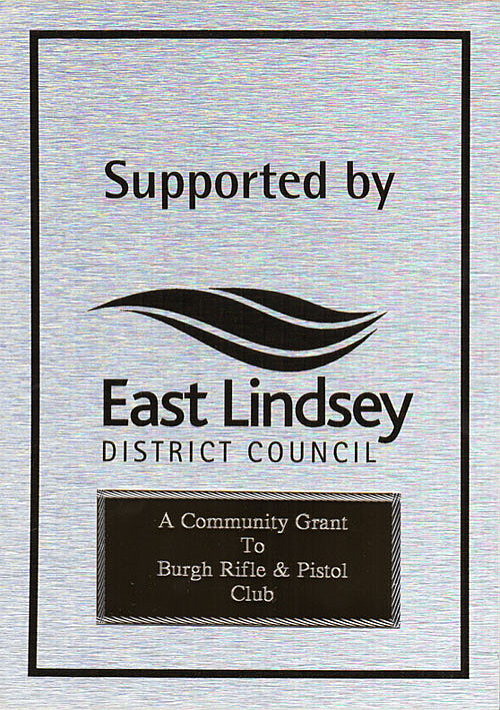 Lincolnshire Shooting Centre, incorporating Burgh Rifle and Pistol Club. Well stocked gun shop and bed and breakfast accommodation. “Target shooting is an Olympic discipline for everyone to enjoy” Inc. Burgh Rifle & Pistol Club with well stocked gun shop. Shooting is one of the finest sports available to us. Shooting can be enjoyed by persons with physical disabilities, the disabled are most welcome to participate at our Burgh Rifle and Pistol Club. In a matter of weeks we hope to have our new outdoor 100m Rifle range open, the facilities will include archery and air rifle shooting, please view our facebook page for all news updates, match reports and used firearms. Single or family membership is welcomed, when you join our club you are also welcome to use our other social facilities. The Lincolnshire Shooting Centre is easy to find just click on the location map button. The Range and facilities are only four miles away from the well known holiday resort of Skegness Lincolnshire, the local bus route into Skegness is very nearby. If you are passing call in for a chat and refreshments. If you would like to view our facilities or make a purchase from our well stocked guns and accessories shop just give us a call first on 01754 810424 to make sure we are available, a warm welcome awaits your arrival. Burgh Gun Club opening hours: Mon 7pm - till late. Tue 7pm - till late. Wed 7pm - till late Thur 7 - till late. Fri 7 - till late. Sat 10am till 3:30pm then 7:30pm till late. Sun 10am till 2pm Outdoor Range opening hours: Weekdays 10 till 6 Saturdays 10 till 3.30 Sundays 10 till 2. Shooting is one of the finest sports available to us. 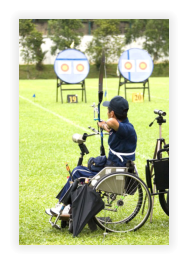 Shooting can be enjoyed by persons with physical disabilities, the disabled are most welcome to participate at our Burgh Rifle and Pistol Club. In a matter of weeks we hope to have our new outdoor 100m Rifle range open, the facilities will include archery and air rifle shooting, please view our facebook page for all news updates, match reports and used firearms. Single or family membership is welcomed, when you join our club you are also welcome to use our other social facilities. The Lincolnshire Shooting Centre is easy to find just click on the location map button. The Range and facilities are only four miles away from the well known holiday resort of Skegness Lincolnshire, the local bus route into Skegness is very nearby. If you are passing call in for a chat and refreshments. If you would like to view our facilities or make a purchase from our well stocked guns and accessories shop just give us a call first on 01754 810424 to make sure we are available, a warm welcome awaits your arrival.